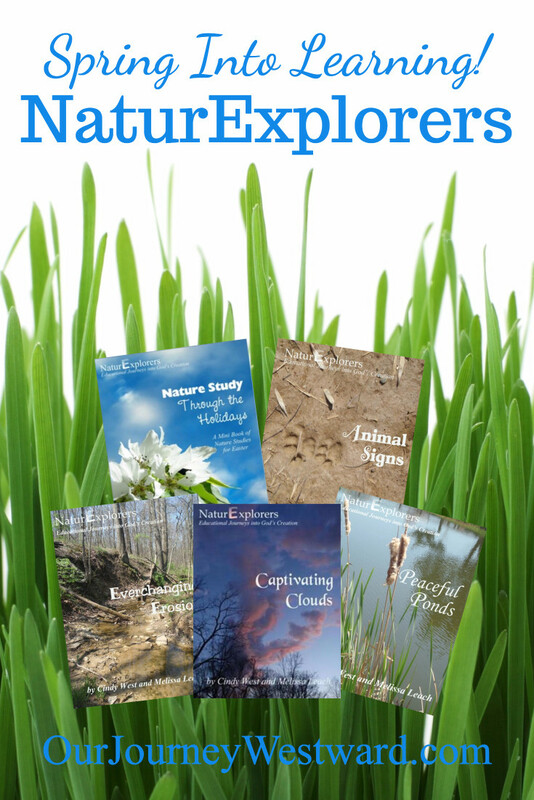 Does the thought of nature study make you cringe a bit? Don’t worry-you’re not alone! 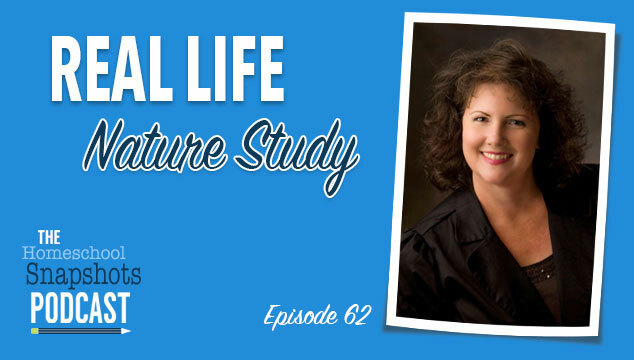 In this episode of the podcast, Amy chats with Holly Giles who shares her tips and tricks for customizing nature study for your family. 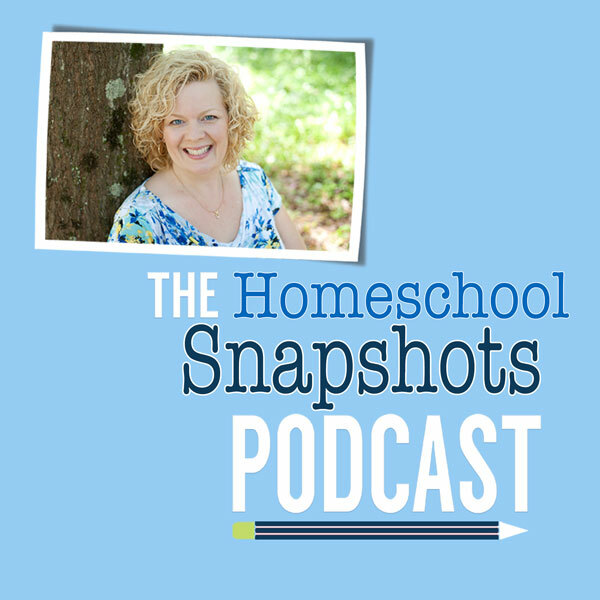 Holly talks about how nature study has helped her home educate her special needs child and strengthen her homeschool. She also shares creative ways to incorporate nature study into your everyday life. Get inspiration to get outdoors and experience nature with your kids! Doing so helps me get the word out about the podcast. iTunes bases their search results on positive ratings, so it really is a blessing — and it’s easy! Click on this link to go to the podcast main page. Once your iTunes has launched and you are on the podcast page, click on Ratings and Review under the podcast name. There you can leave either or both! Thanks so much.